Amelia Fang would much rather hang out with her pet pumpkin Squashy and her friends Florence the yeti (don't call her beast!) 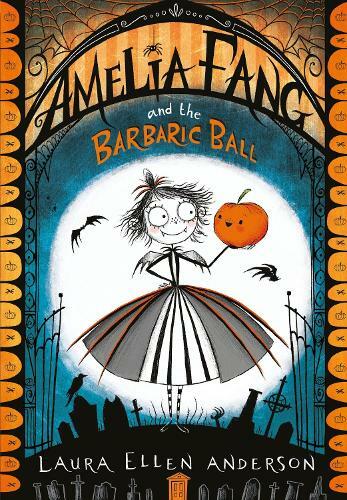 and Grimaldi the reaper than dance at her parents' annual Barbaric Ball. And when the King's spoiled son Tangine captures Squashy, Amelia and her friends must escape the party to plan a daring rescue!